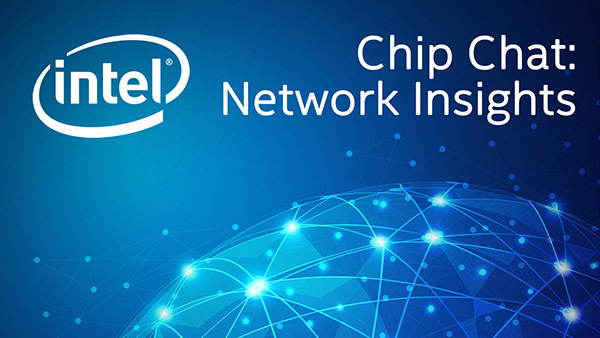 Intel Chip Chat – Network Insights audio podcast with Allyson Klein: Janne Koistinen joins us in this archive of a livecast from 5G World London. As the Head of 5G Program for Telia, Janne shares how Nokia and Telia conducted Industry 4.0 trial in Finland, leveraging low-latency and high-bandwidth of 5G technology. Discover how using the Intel Xeon Scalable Processor family and the Intel 5G Mobile Trial Platform allows operators around the globe to provide the computing, connectivity, and analytics to launch new 5G services. Learn why the transition to 5G is so different from the most recent transition to 4G, and how Telia leverages lessons learned from early trials to take next steps for trial commercial deployments.